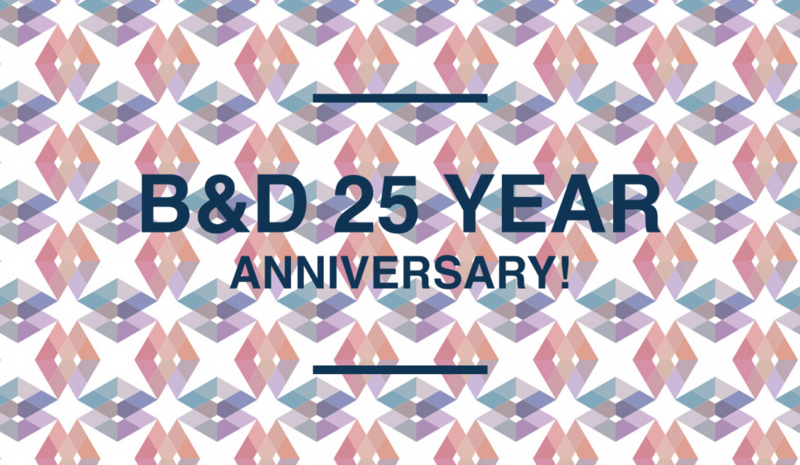 2012 marks B&D Electromedical’s 25th year of designing and manufacturing pioneering respiratory products. During these 25 years of business, B&D have brought to market five generations of the NIPPY ventilator platform. In 2011, B&D launched the NIPPY Clearway, a versatile and dynamic airway clearance device, which has been received with great success. We are very much looking forward to the next 25 years of business and beyond, with exciting innovation.